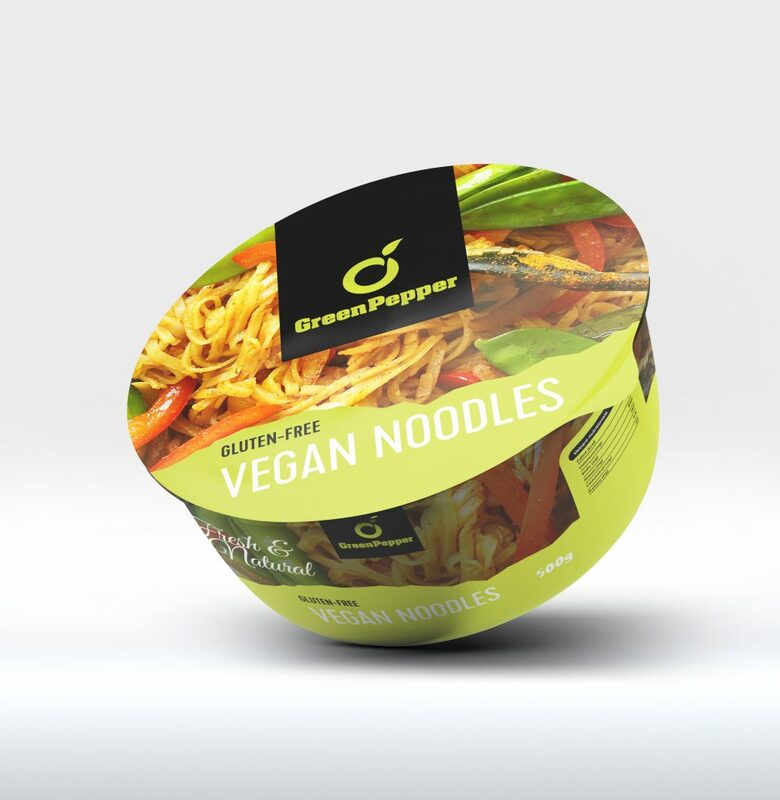 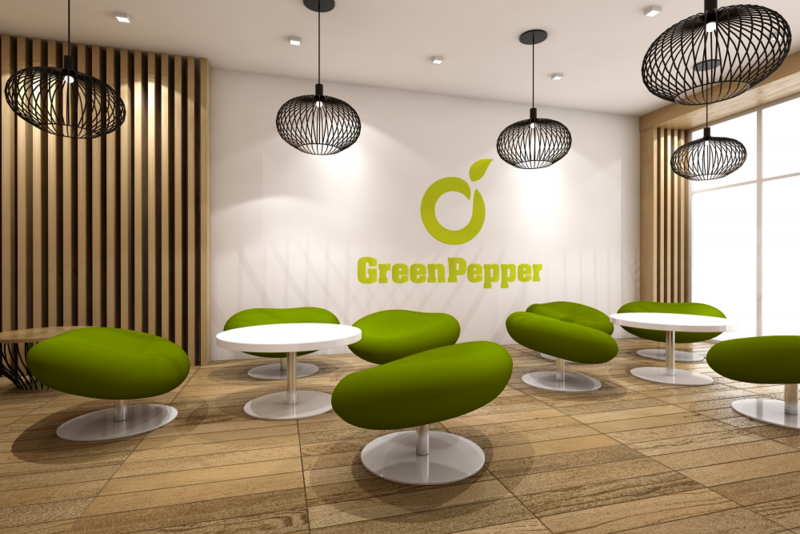 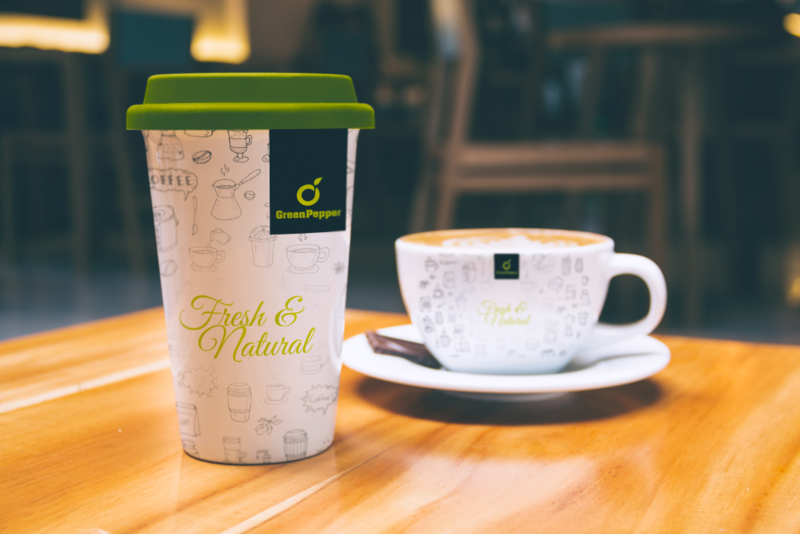 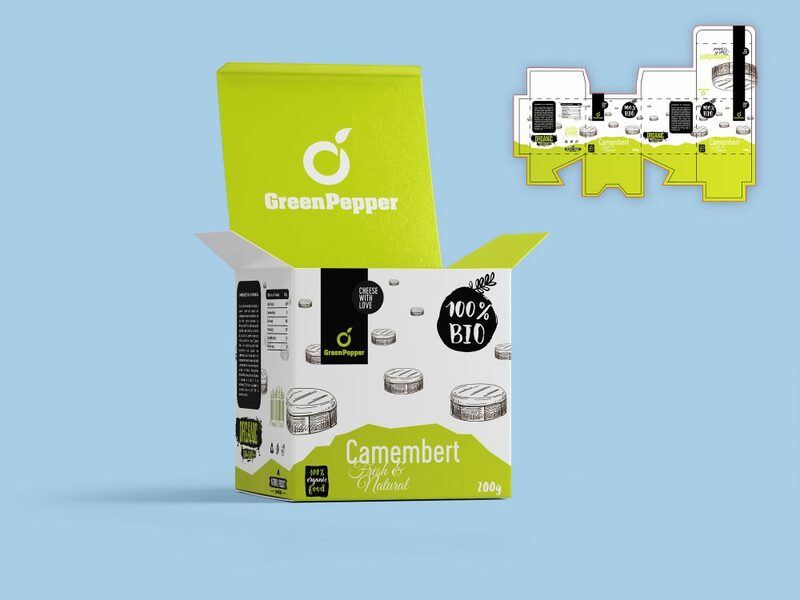 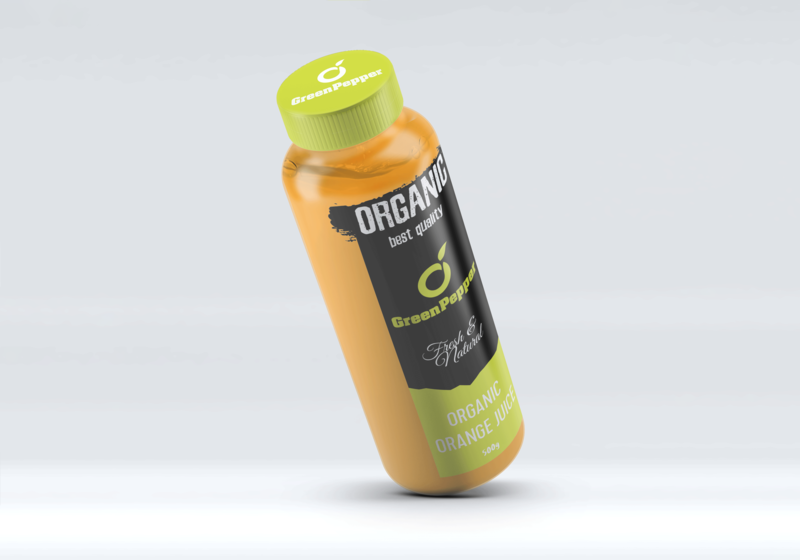 Offering a wide range of vegan products carefully chosen to meet the highest standards, GreenPepper is a part of a group whose mission is to promote healthy life and social responsibility. 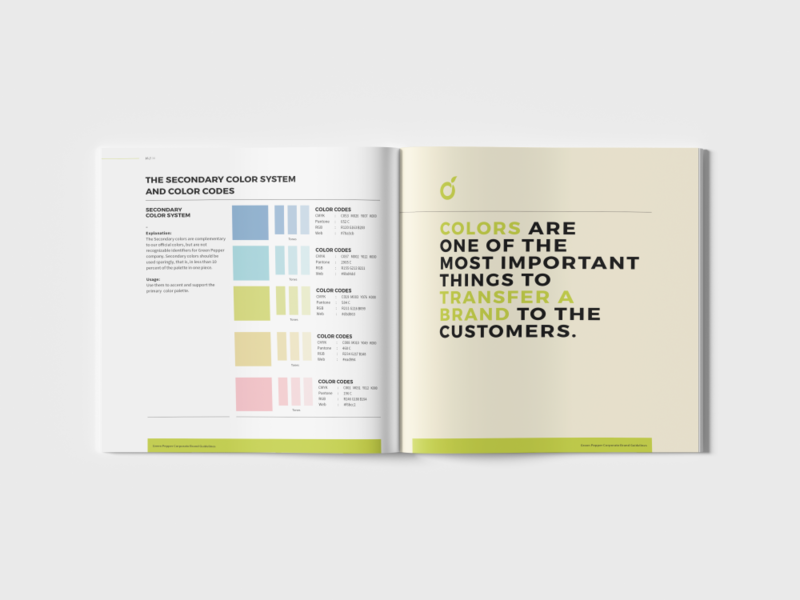 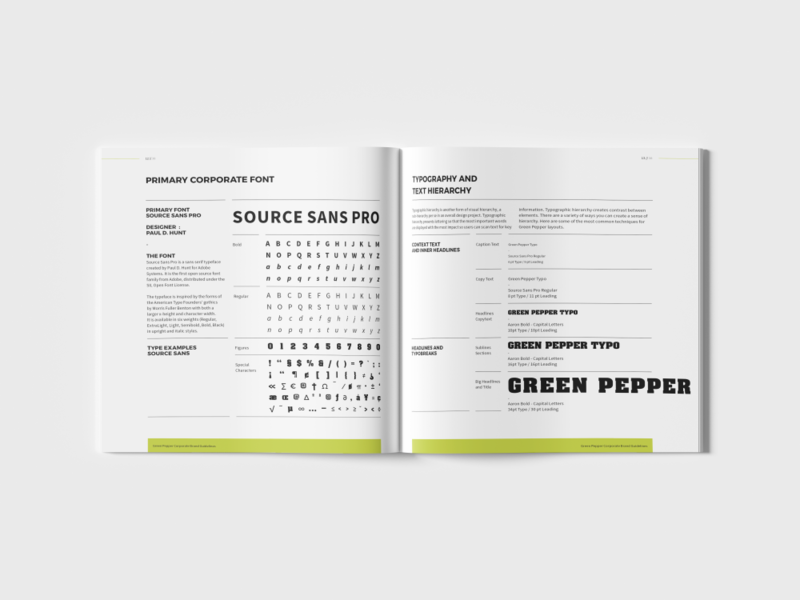 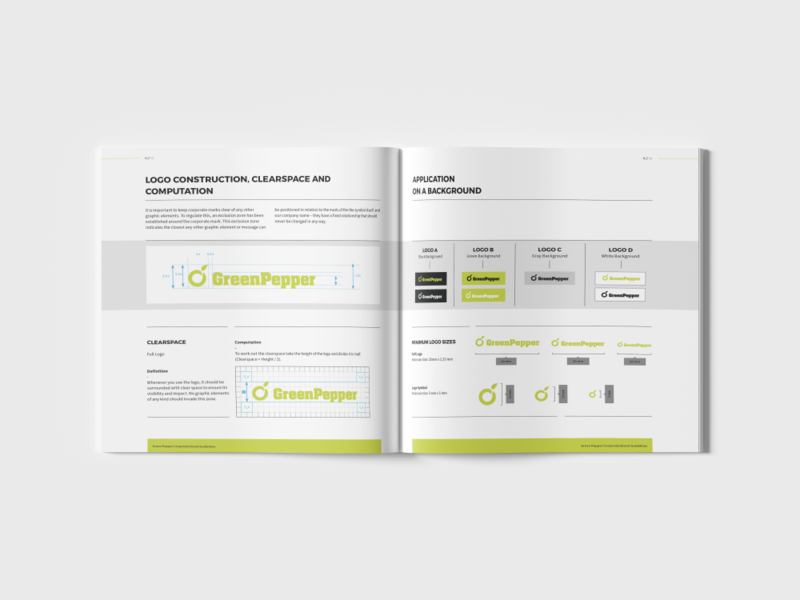 To achieve their goals, they wanted to build a new visual identity for their brand. 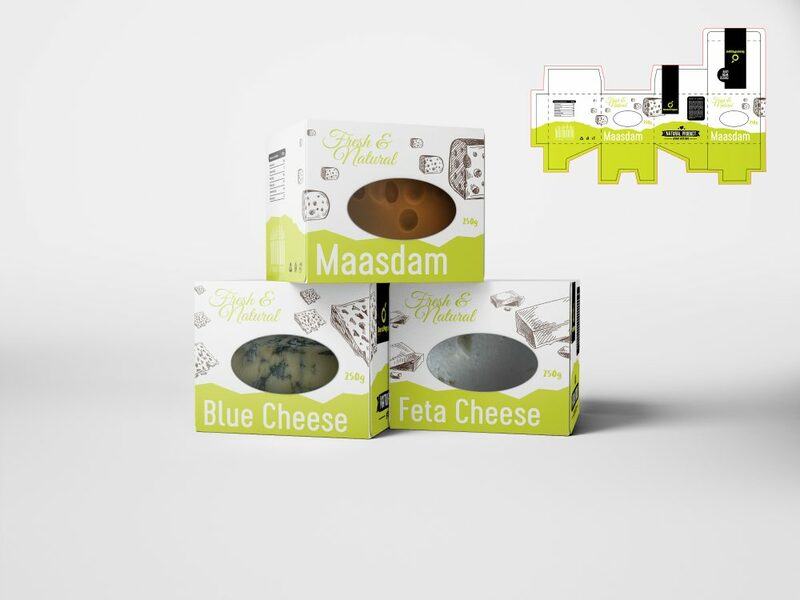 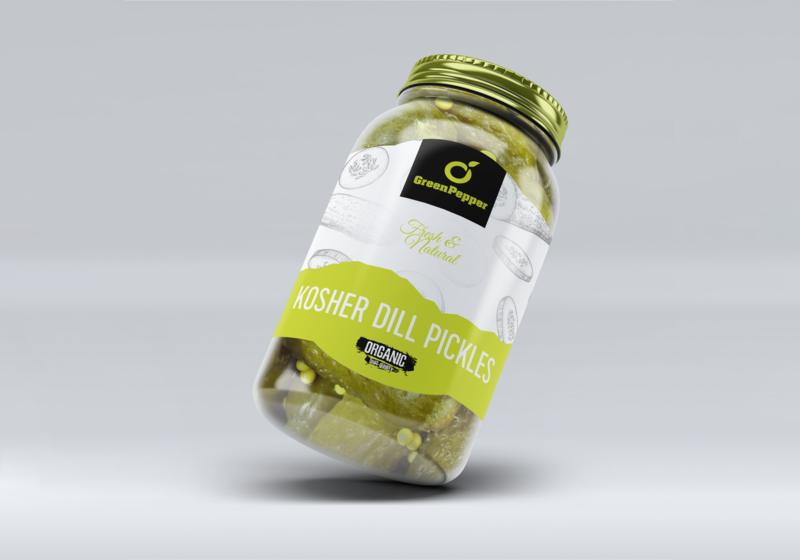 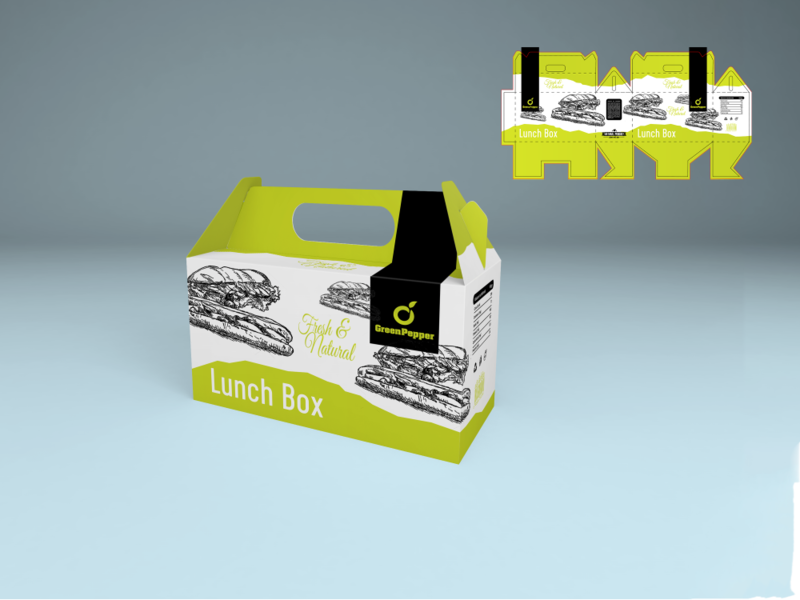 After creating the new brand, we also helped their company in creating an awesome packaging design for their products.